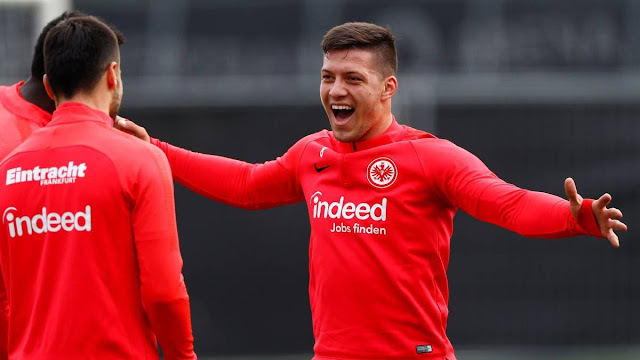 Eintracht Frankfurt's Luka Jovic is one of the most wanted strikers in Europe. According to reports in Spain, the Serbian striker is strongly wanted by Real Madrid so much so the Merengues have jumped to the front of the queue to secure his services. Inter and Barcelona have also been linked with signing the talented 21-year-old who is expected to leave the Bundesliga giants at the end of the season. Real Madrid are looking to signing a new striker in the summer and both Jovic and Mauro Icardi are said to be on Zidane's shopping list.